Bluetooth Selfie Pen. A practical Power Bank Pen comes with 1 USB cable and presented in a white box. 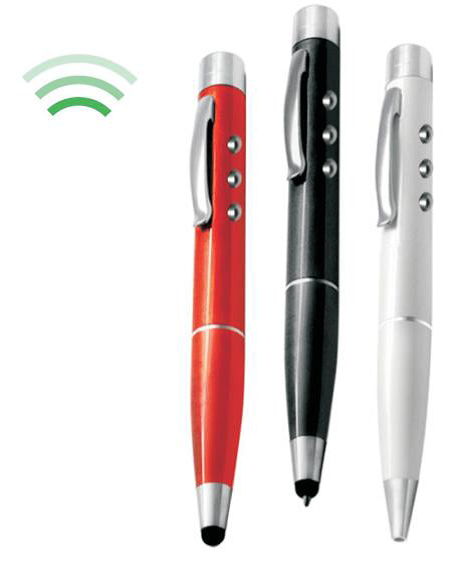 The Power Bank pen can be branded with your company logo on ad can recharge your mobile devices. Do you require a set of connectors? Do you require a branded pouch or a presentation box? Is the delivery address in the UK?